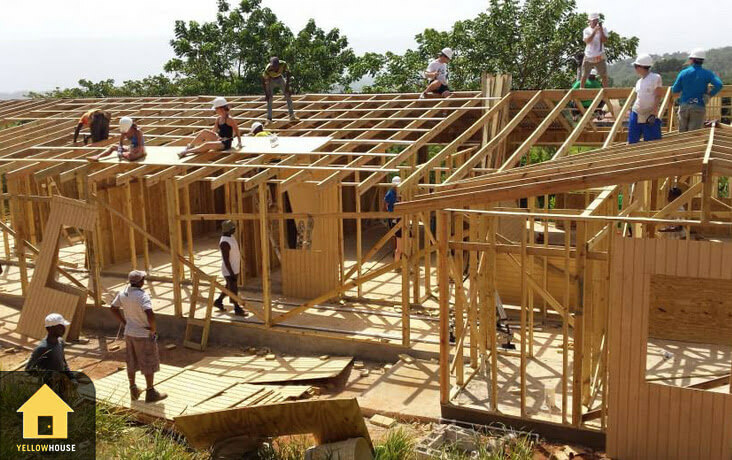 For several years, Yellow House, in partnership with the Helping Hands Jamaica Foundation (HHJF), hosted 40+ amazing attendees who ventured from Toronto to Jamaica for a fun, hard-working and rewarding school build corporate retreat. Attendees from organizations like MLSE and their corporate partners, brought together friends, colleagues, their kids, some grandmothers and a few celebrities to connect and make a difference. 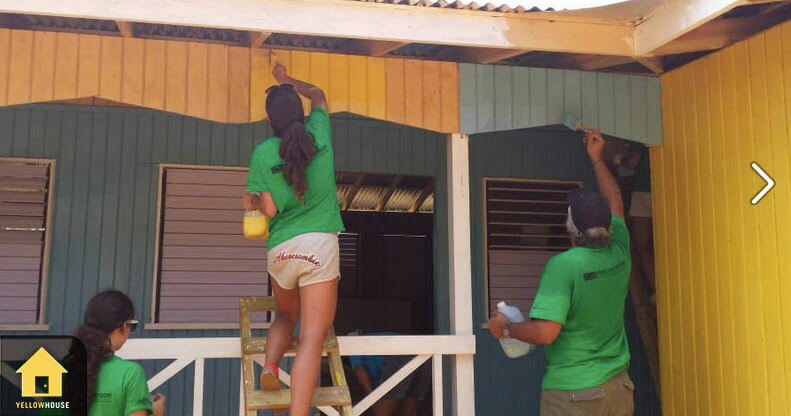 We journeyed to small towns over several years to help build and fundraise for much needed elementary schools, which continue to make a difference in the lives of rural Jamaicans today. The rewarding experience was not just a “photo opp with a hammer”, we had three generations of workers on site, building, painting and moving meetings with some of the kids who would benefit from their efforts. Shown is one of 20 schools built through the efforts of HHJF, since its inception in 2006. 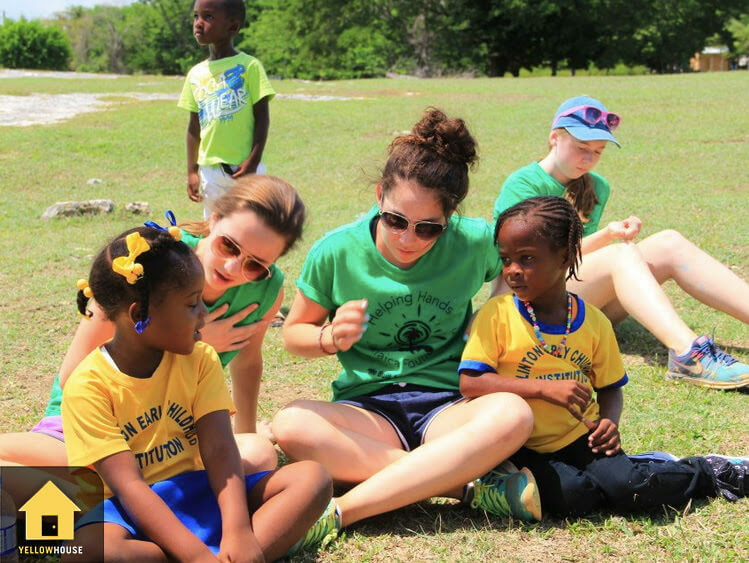 We created a program that perfectly balanced a high-end reward in top resorts with giving back, resulting in a meaningful, sharable trip that moved people at their core and allowed them to experience an “insiders” look at some of Jamaica’s most special attractions.